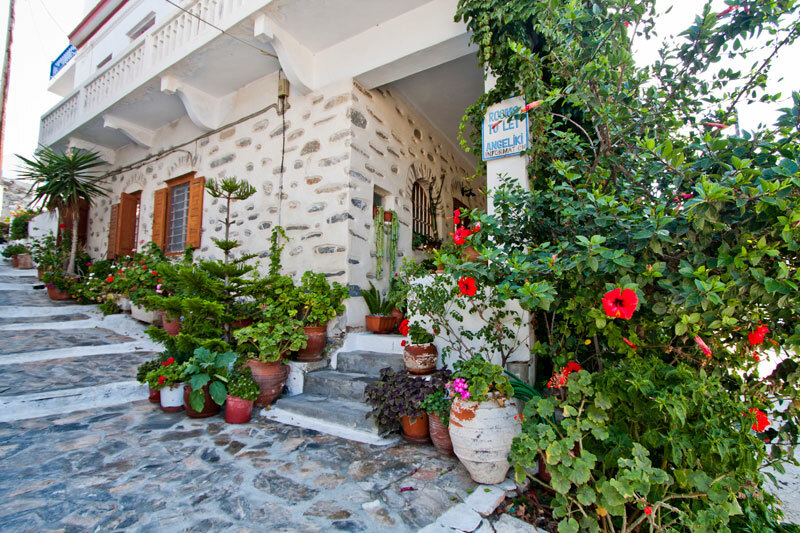 We are in Katapola, a beautiful village with many hidden secrets. 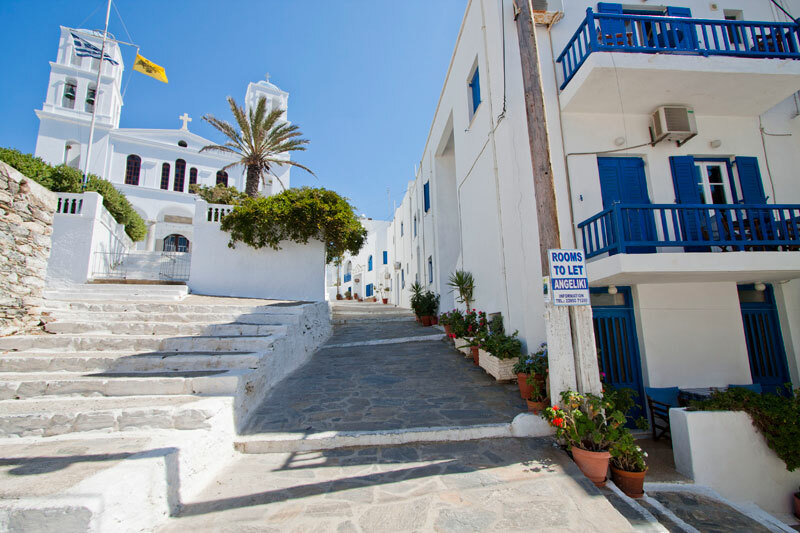 Geographically, Katapola are located at the center of the island and welcome visitors to their leeward and safe port. 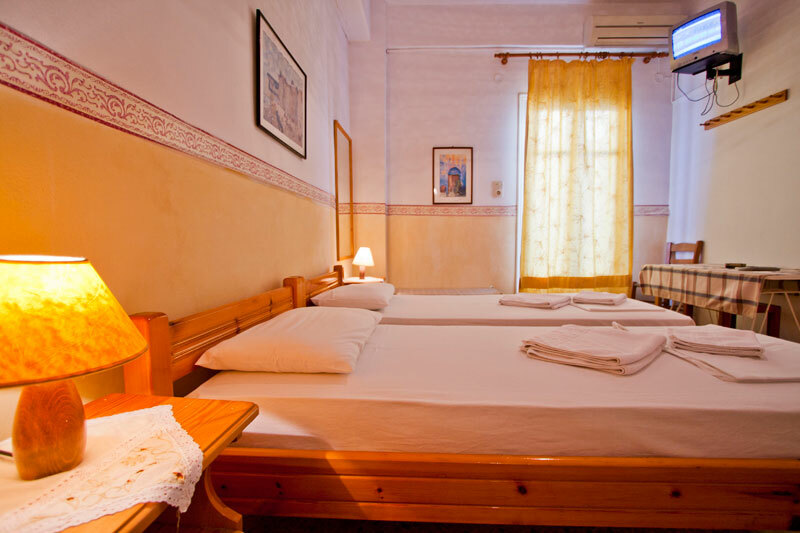 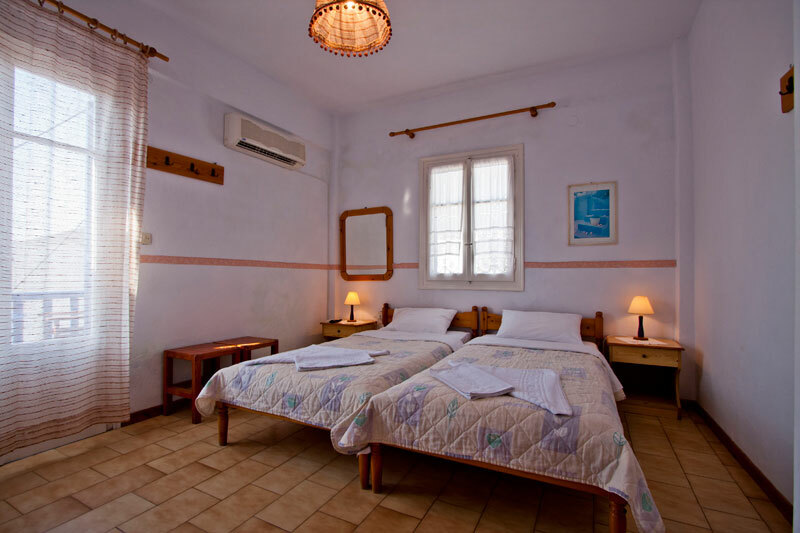 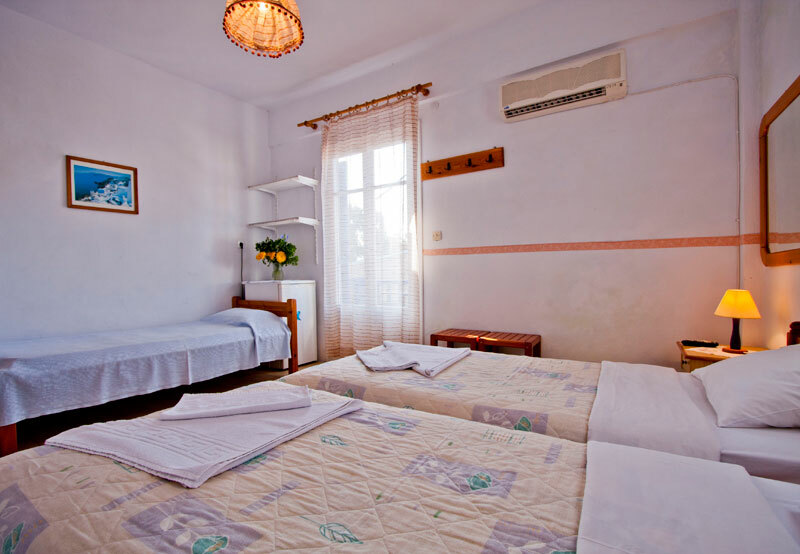 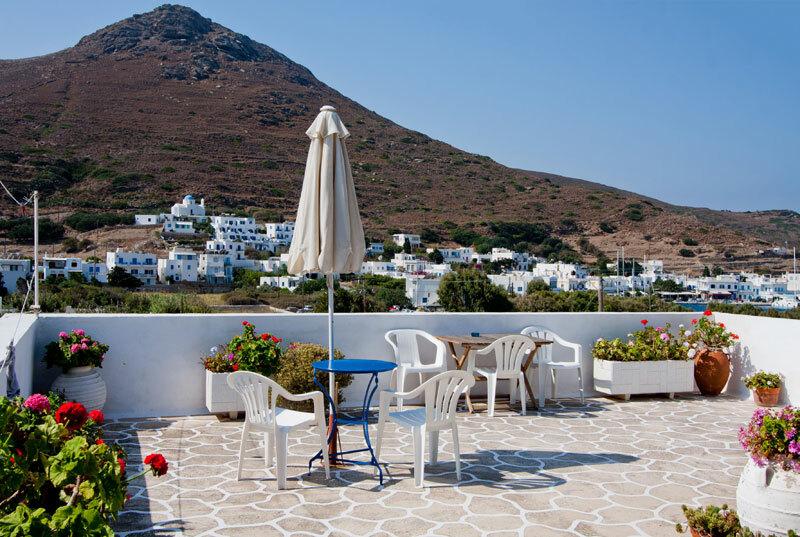 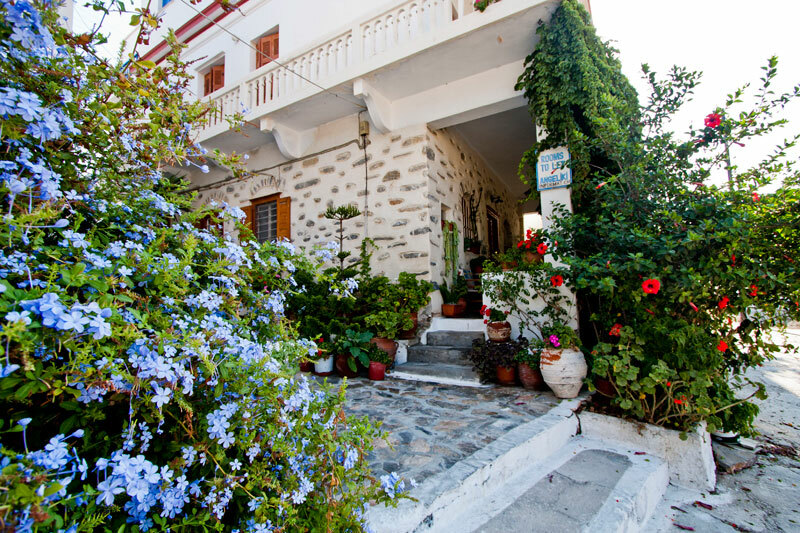 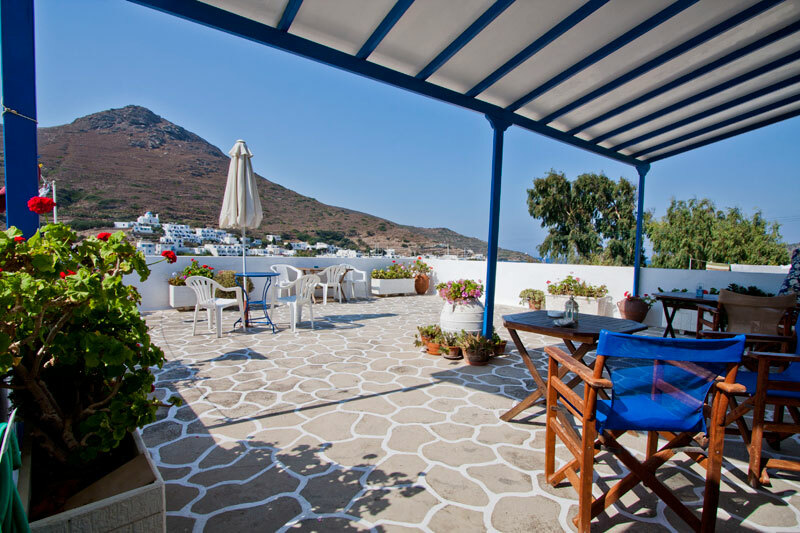 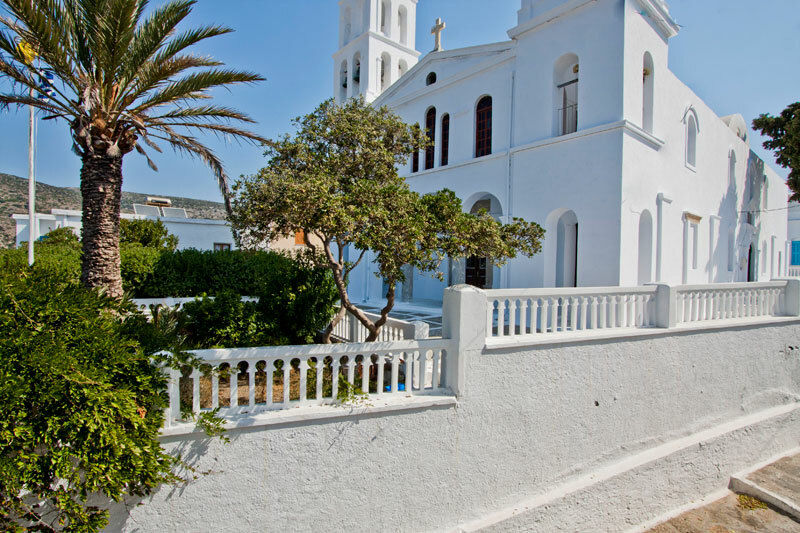 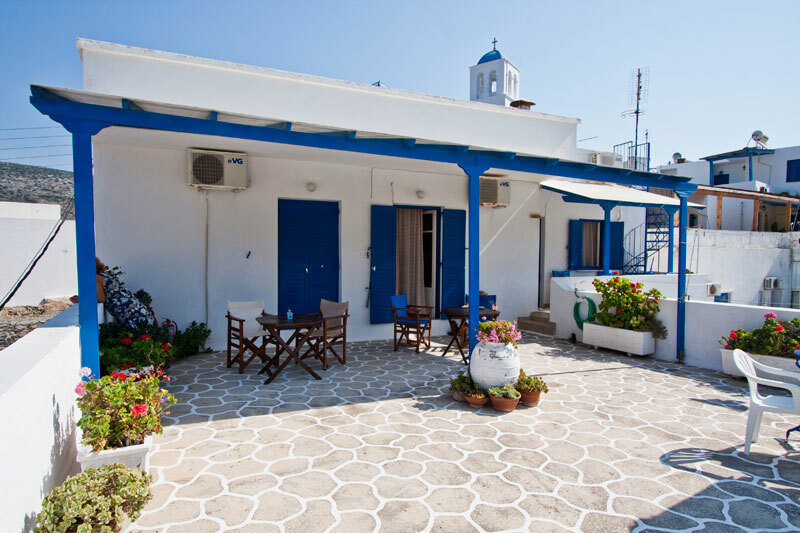 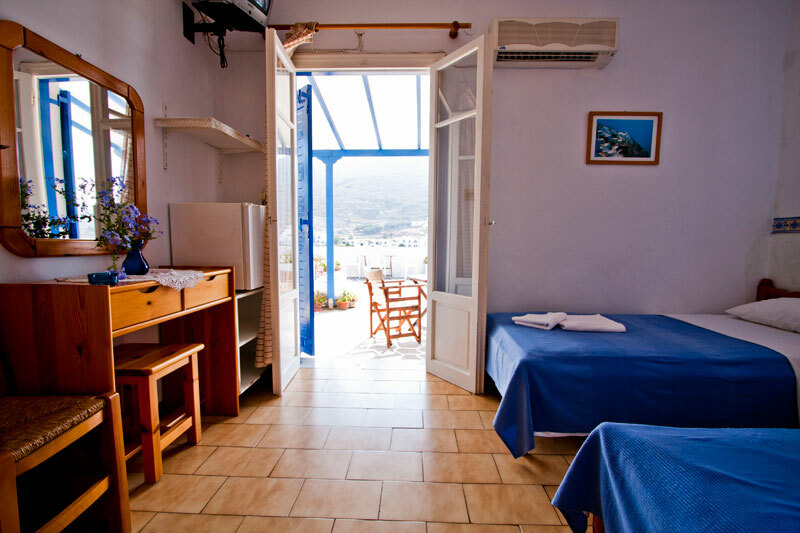 This location gives visitors the opportunity to travel all around Amorgos and the nearby islands with one-day trips. 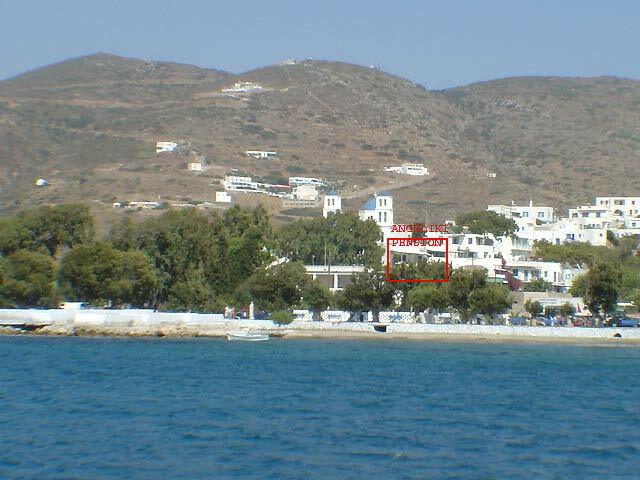 Katapola�s bay is a natural port with crystal clear waters, where you can enjoy the sun and the sea.